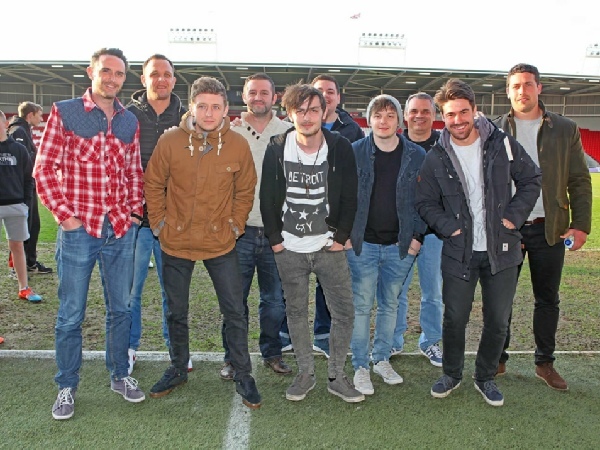 In October 2015 our presenter Jimmy Gittins will be attempting to hand cycle 200 miles from Hull to Manchester in aid of the Steve Prescott Foundation. 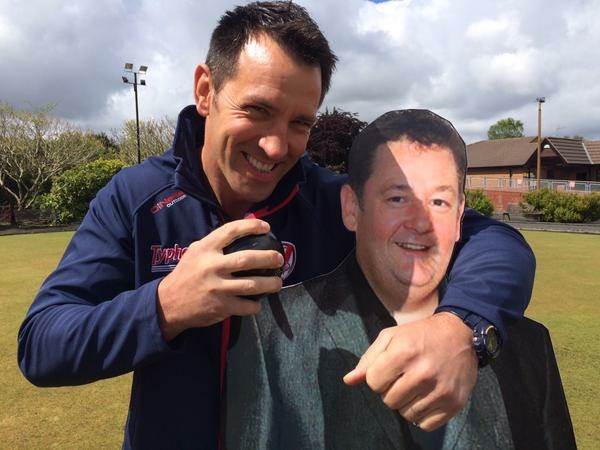 Our presenter Paul ‘Scully’ Sculthorpe takes on Jonny Vegas in the Bartons Pickles Crown Green Bowling Challenge. On the 21st June at Ruskin Sports Ground. Scully takes on the Marathon Des Sales, an ultra marathon described as the toughest race on earth. 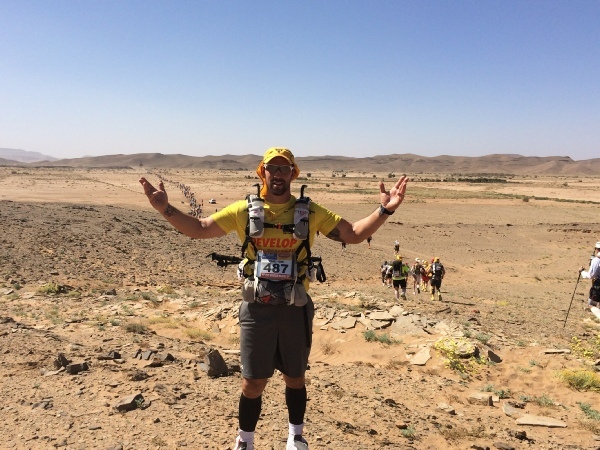 Roughly six marathons over six days, all in the 50 degree heat of the Sahara desert, but this doesn’t come close to describing the challenge facing Scully when he took on the desert.